YES YES YES A PROMISE IS A PROMISE! Thank you so much for all of your loving supports and lovely LOVELY "lovely" comments, emails, hate mails, everything! looking back, I never thought that my life would turn out like it did. As I've said before, one year ago i started to blog for fun, for myself, this virtual world gave me a chance to be me, to be who I've always wanted to be. If you love me thank you but if you don't just close your tab. 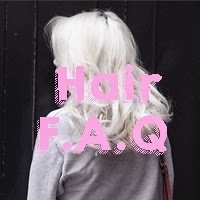 I received many empowering comments and emails from all of you sweet pretty people about my last post and now it's my time to give something back. 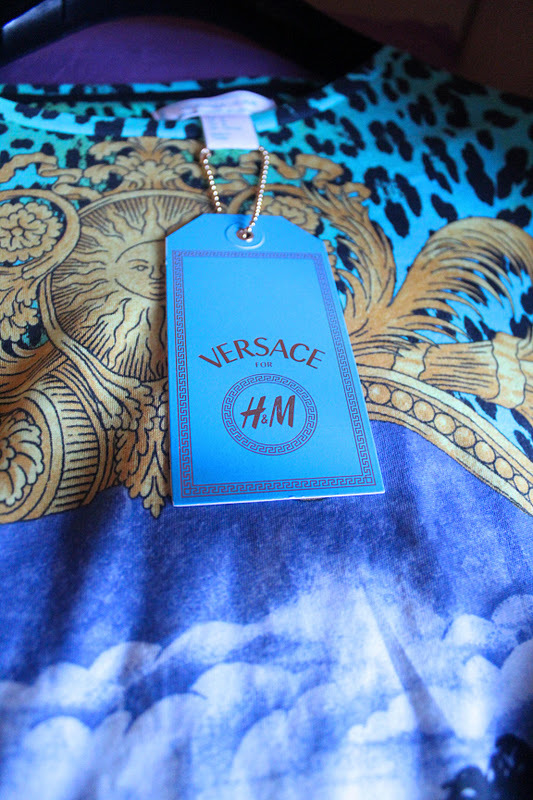 YES i'll give this VersacexH&M tee that i wear in this post only for one special reader! It's a man's tee(so boys feel free to join my first giveaway) but as you can see girls! you can rock this tee too! fyi the versacexH&M for man were soldout within 10 minutes in washington DC, and this tee were sold out within 2 hours in Milan! It's a brand new stuff i bought for YOU! The price tag is still attach and for petite or curvy babies! don't worry, i even bought it in 2 sizes(normal one and very large one yes very thoughtful eh?) because i know that size does matter. HOW TO WIN THIS GIVEAWAY?? 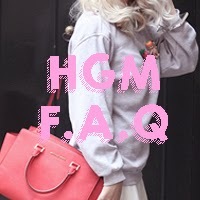 follow my twitter and TWEET "Join HGM first giveaway here! !I want the versacexH&M tee! http://hippiegonemad.blogspot.com/2011/11/green-with-envy.html "
with the same format + link to your twitter or blog!! 2nd entry cindy karmoko, cindykarmoko@hotmail.com,S, posted on my twitter too! 1st entry, Arnold Teja, arnoldteja@yahoo.com, I'm wearing a size S.
3rd entry, Felicia, flyplfy@Yahoo.com, size M, posted on my blog! 2nd entry , Tara, taratarabosu@yahoo.co.id , M , posted on my twitter too ! 2nd Entry, Allysa Rismaya, Allysarismaya@yahoo.com, posted on my twitter too!!! This dress is allllll kinds of fierce, girl. I love the print, and it looks totally fab on you. here's my 1st entry, Sonia Eryka, soniaeryka@yahoo.com, and im wearing S.
2nd entry, Sonia Eryka, posted it on my twitter. 3rd entry, Tara , taratarabosu@yahoo.co.id, M , posted on my blog ! Hi doll! This tee is sooo amazing! -------------------------- Not sure if you have an XL, but if not, I'll take a Large, please. where did u get ur shoes? 2nd entry Gricia Effendi, gricia_effendi@yahoo.com, Normal, posted on my twitter too! 1st entry, Golda Regina, ladyinlacey@gmail.com, and im wearing M.
2nd entry, Golda Regina, posted it on my twitter. I hope I can win this tee! You look amazing, LOVE the dress! 1st entry, Charlene Gondo, chanelene7@hotmail.com, S/M. 2nd entry, Evelyn Tirza, evelyntirza@yahoo.com, S, posted on my twitter too! 2nd entry, Rosalia Jasmine, rosaliajasmine@yahoo.com,S, posted on my twitter too! Winnie Iskandar, missoilily@gmail.com, and normal. 2nd entry, Winnie Iskandar, missoilily@gmail.com, normal, posted on my twitter ! 3rd entry, Golda Regina, ladyinlacey@gmail.com, M, posted on my blog! 2nd entry chaah sarah, cha_cho20@ymail.com ,S, posted on my twitter too! 5th entry chaah sarah, cha_cho20@ymail.com,S, posted on my twitter again and again! 2nd entry, cellia saragih, celliasaragih[at]gmail.com, S, posted on my twitter too! i didn't love in particular this collection but on u is really really cool!!great! 2nd entry , sabrina maida . @sabesabrina n.sabrina@rocketmail.com size M posted on my twitter too! ist entry... Dika P. Dewi , kiddi_elf@yahoo.com , following you via bloglovin and google friends..
1st entry, Lucca Yoga, Luccayoga@gmail.com, I'm wearing a size M.
*Anyway poor me ! Giving it a try ! *Let me just tell you that you rock the t-shirt has a dresS !! 3rd entry, Rosalia Jasmine, rosaliajasmine@yahoo.com, S, posted on my blog! 1st entry,Vanda Santos , vandasantos74@yahoo.com , dress size:M(european Medium. You have a great blog!!!!!! Good luck to everyone!!! hellooo ka cindy thanks for the comment so happy when I read tht XD yep there's a vocational school at Jakarta Pusat near Pasar Baru named Santa Maria and I'm part of it :D teehee..
hi! i'm so happy to find your blog! your blog & your looks are amazing! adore this look so much, especially the ubercool necklace & shoes! omg cekkk the tee is awesome! 1st entry, Mitha Komala, yourfireflies@yahoo.com, S.
I'm not entering the contest, but I wanted to say that love your poses! 2ND entry, Vania Samanta, vaniasamanta@yahoo.com, posted on twitter too! 1st entry, Salma Dhiya, salmadhiya@gmail.com, S.
2nd entry Michelle Kristiani, michelle.kristiani@hotmail.com, my size is s, and posted on my twitter too! 2nd entry fisiwoman, fisiwoman@hotmail.com,Size M, posted on my twitter too! First of all want to say LOVE your blog! 1st entry! 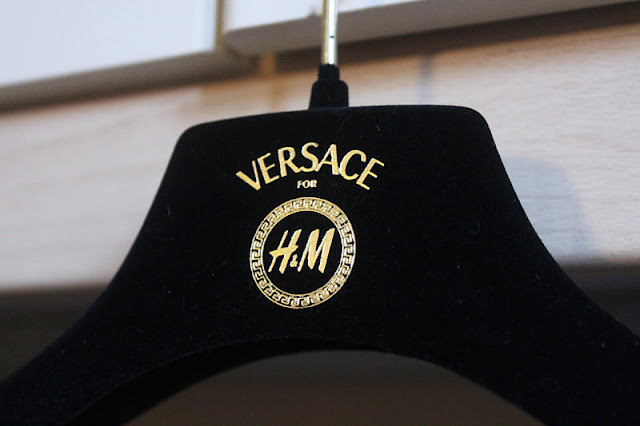 Jesselyn Nathania, jesselyn.121296@yahoo.com, and i'm wearing M.
I cant say much....I just love that top versace for H&M...I dont have twitter..I think I'm d lamest person on earth..sigh..btw, I bet thats Aldo black wedges right?? SUPER HOT! 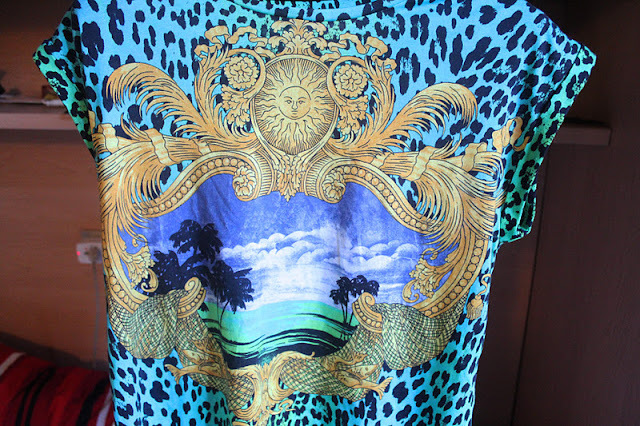 plus that top..SUPER SUPER AMAZING..Love~! 4th entry, Winnie Iskandar, missoilily@gmail.com, normal, posted on my twitter twice! 1st entry, christian belvin , belvin_zzz@yahoo.com,size S.
I followed you via bloglovin, but I don't mind following you via GFC too! Thanks for the giveaway! 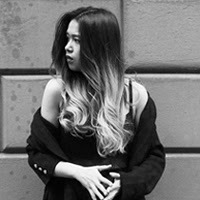 2nd entry, Astrid chen, astrid.winata@gmail.com, size curvy, i posted on my blog too! 1st entry, cindy sudargo, sudargo.c@hotmail.com, size s.
"nice tee you got there. did you get it from Milan? be sure to visit the gallery there"
5th entry, Winnie Iskandar, missoilily@gmail.com, normal, posted on my twitter againn! 4th Entry, Venessa Jeremia, venessa.jeremia@hotmail.com, size curvy, I tweeted it! Blog- The Electric Heart Girl.